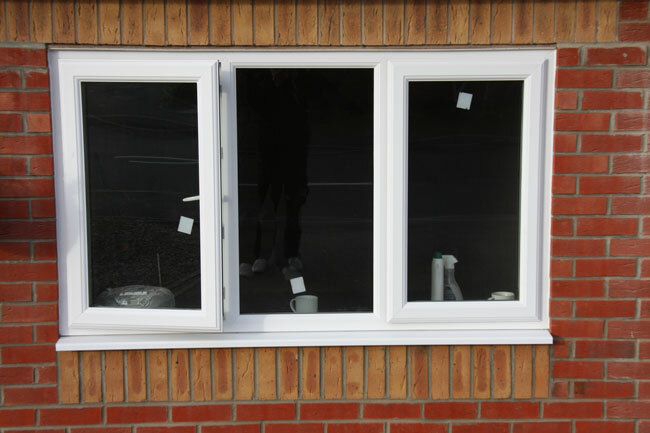 We carry out all types of joinery and building work i.e. 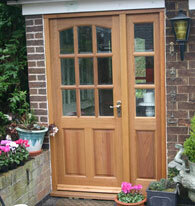 doors, door frames, brickwork, timber garden decking, plastering and block paving, all to your specifications. Door and Door Frame. All types of Stair Balustrades supplied and fitted. Georgia Hardwood Door and Door Frame with Bevelled Clear Glass with matching Side-Lite. 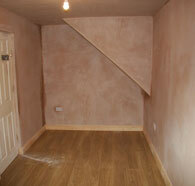 Large and Small Areas of Plastering. Driveway laid in Permeable Block Paving in Brindle and Charcoal. Close Boarded Fence Panels with Concrete Posts and Gravel Boards.